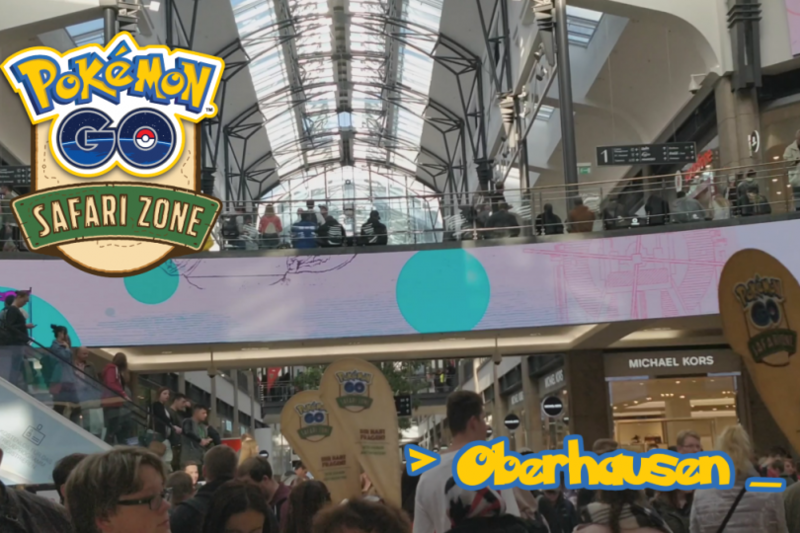 A Pokémon GO Safari Zone Adventure in Oberhausen! A week ago I was headed towards the city of Oberhausen together with my wife and my 2 children. We were gonna meet 2 friends of ours. All 6 of us had the same goal….